This is it. Out of every piece of furniture in your collection, this is the one that says you've arrived. Set the tone for ultimate weekend relaxation with the Muskoka Chair that's become the benchmark for outdoor quality living. 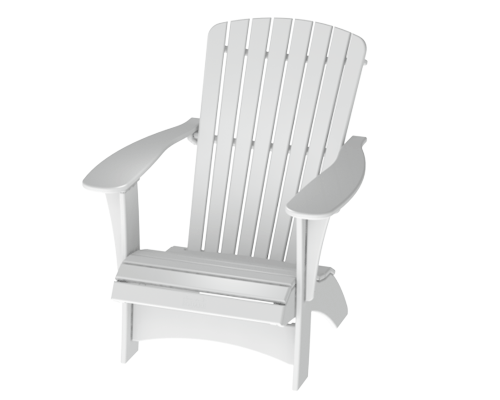 Simple yet expertly crafted for perfect comfort, the Element Muskoka Chair is built with precision and designed to withstand the harshest elements. 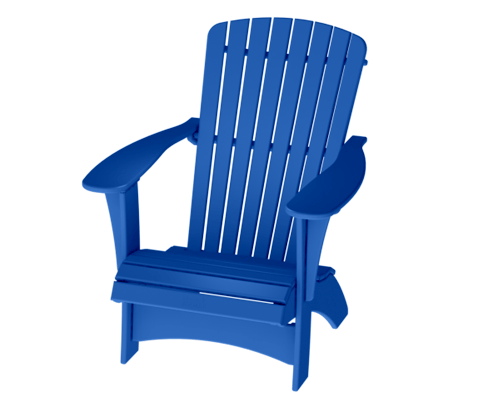 And no matter what your taste and style is, the Element Square Muskoka Chair is available in a variety of colours.